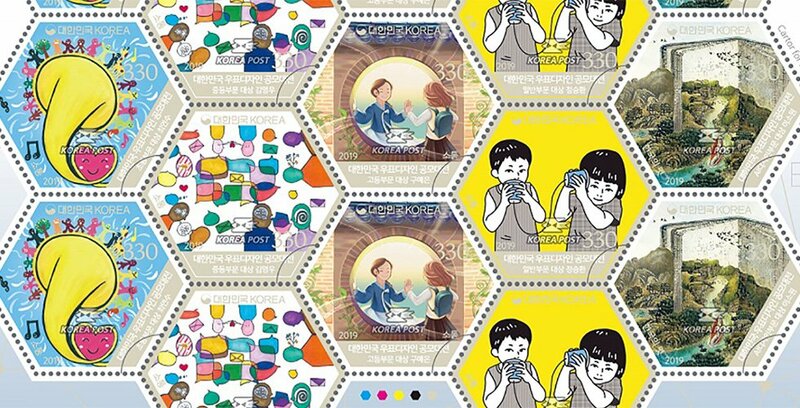 To promote the sales of the November 2018 Jeju Heanyeo stamp release KoreaPost has created a lot of artwork. 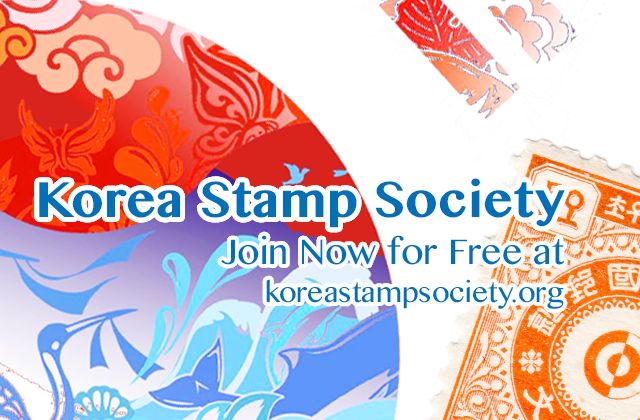 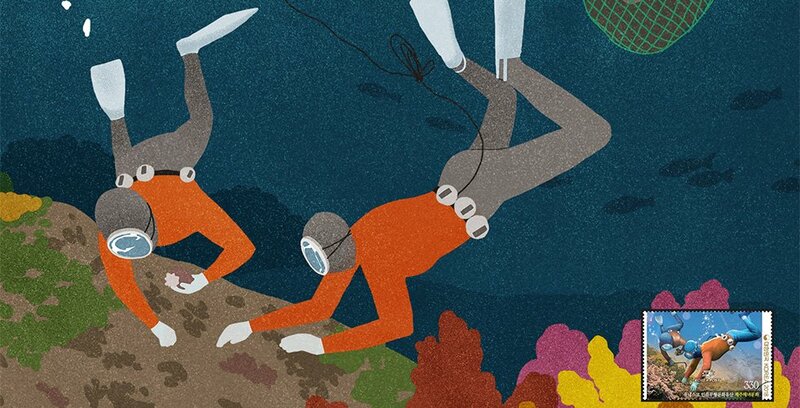 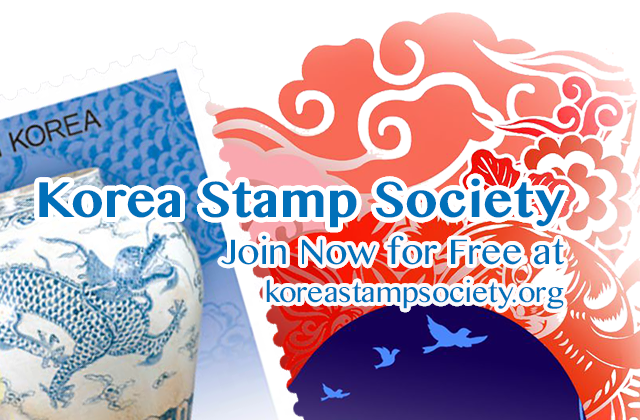 This artwork has been used in KoreaPost’s campaigns on the K-Stamp Postory blog, the KoreaPost Facebook page and Stamp Museum blog. 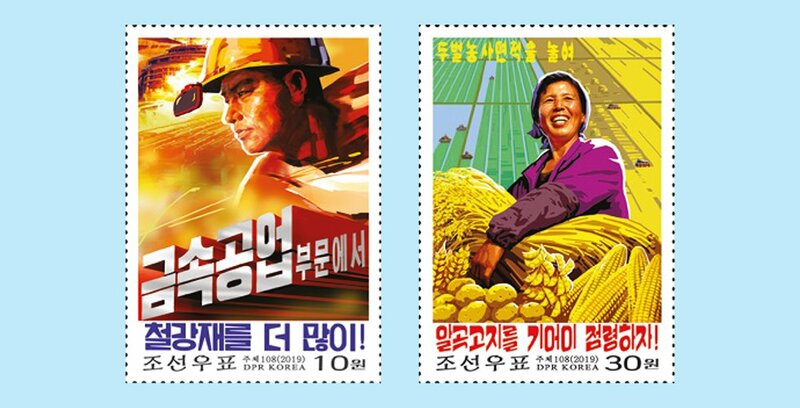 Examples from these campaigns after the break. 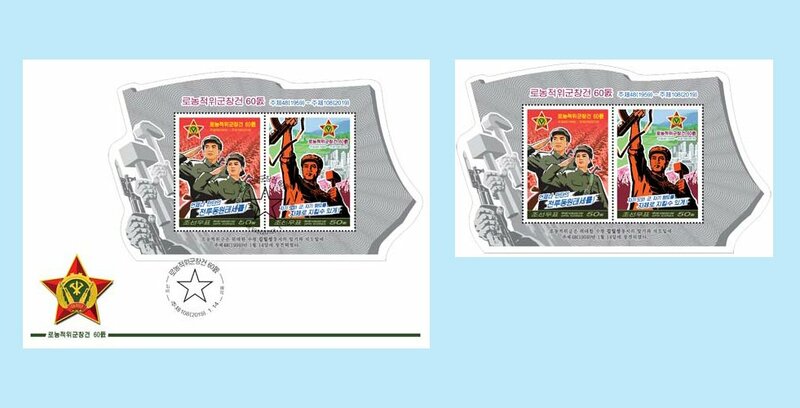 (News from 조선우표사 / Korea Stamp Corporation) Two stamps were issued in a stamp sheetlet to commemorate the 60th anniversary of the founding of the “Worker-Peasant Red Guards”. 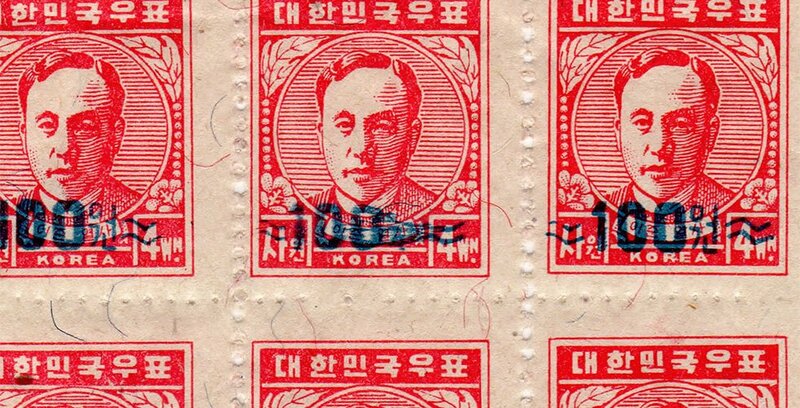 Reader’s Question: Was this North Korean block margin intentional? 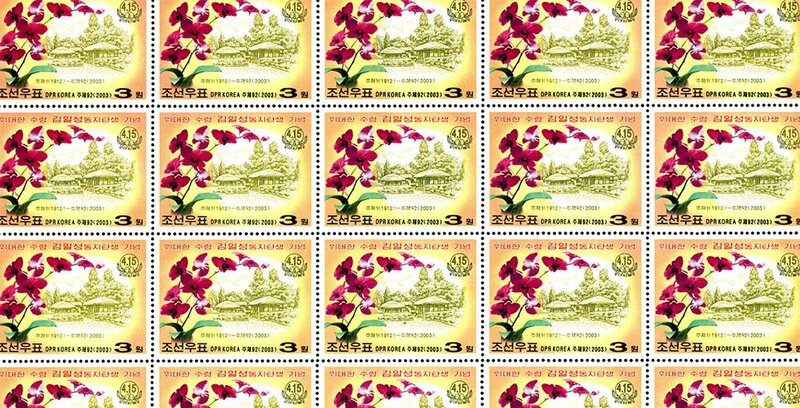 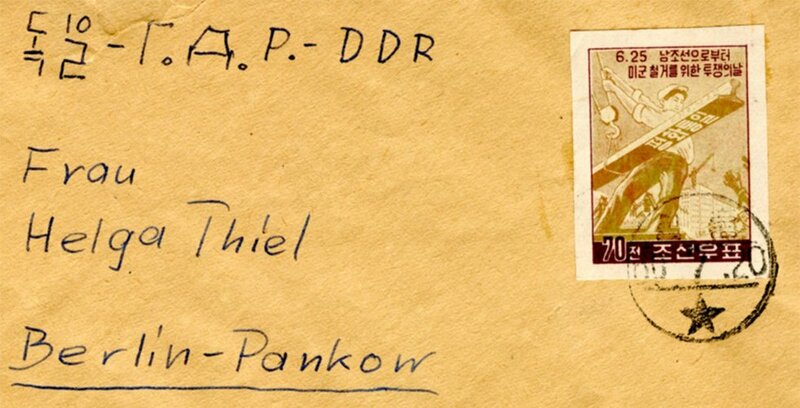 January 13, 2019 January 13, 2019 KSS Korea Philately Editor2476 Comments on Reader’s Question: Was this North Korean block margin intentional? 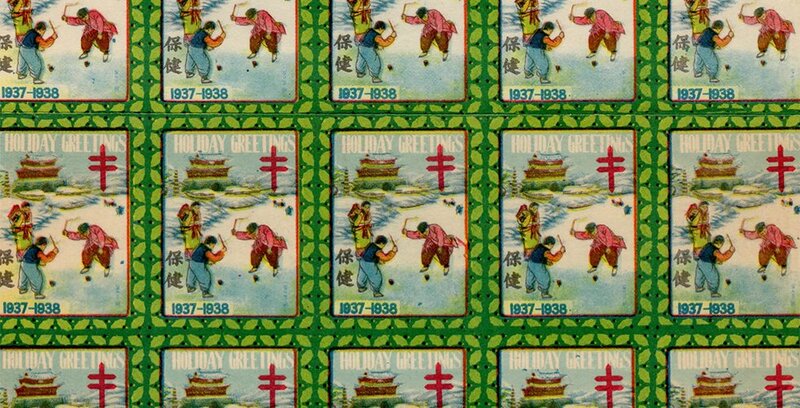 (Reader’s question/Q&A) KSS member Robert Finder has a following question regarding this block of four + two partial stamps. 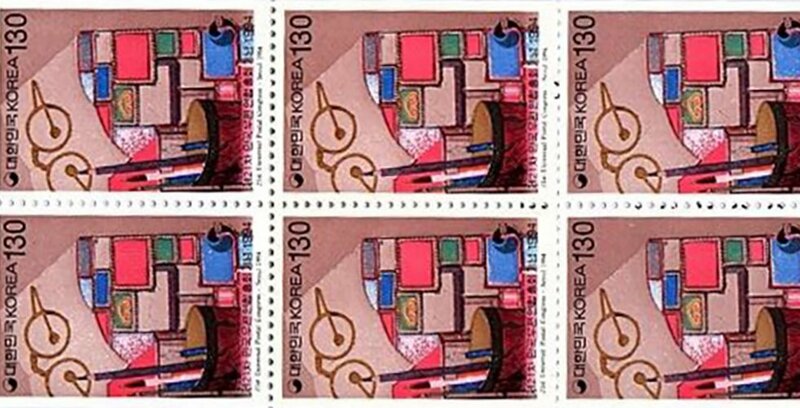 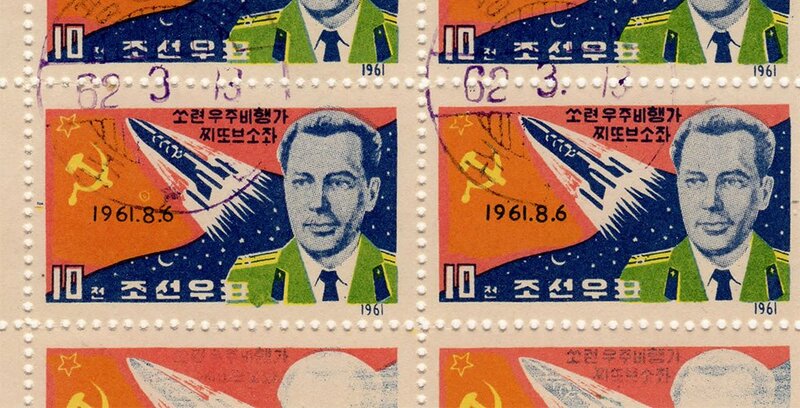 These North Korean stamps are listed as Scott394 (A331)/KSC353 (issued 13 March 1962).